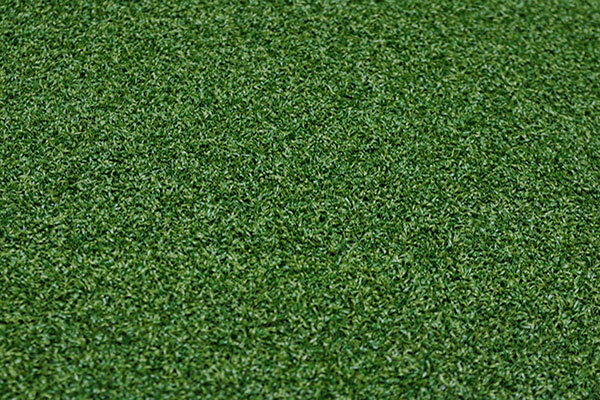 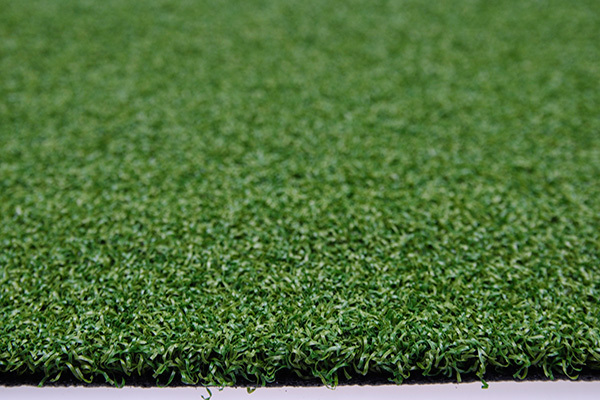 This is the best value artificial putting green grass on the market. 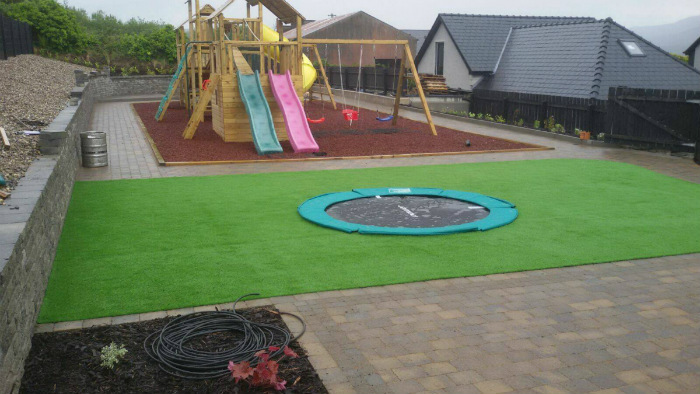 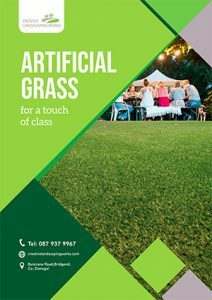 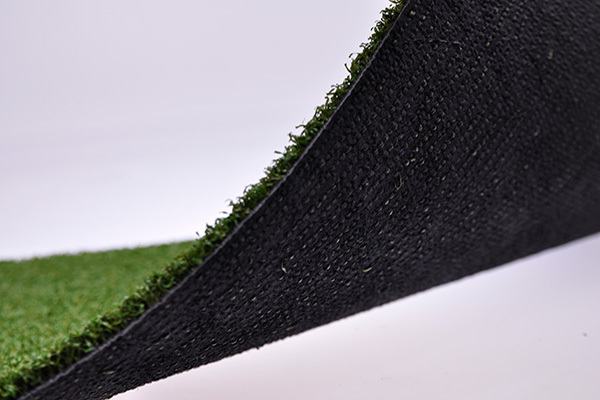 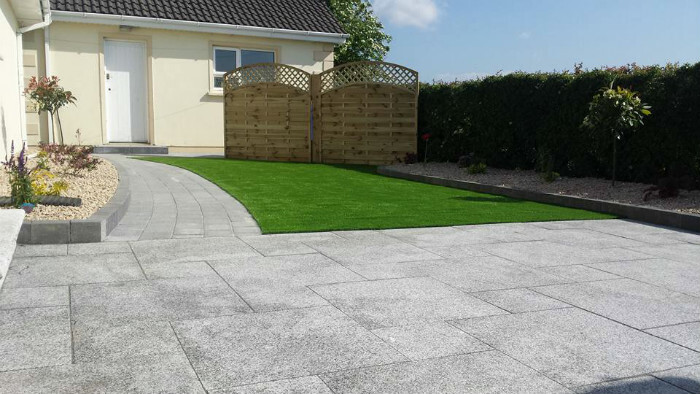 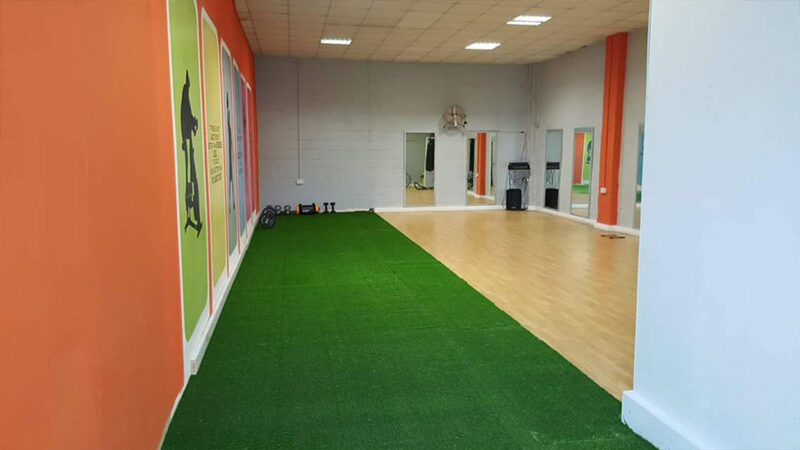 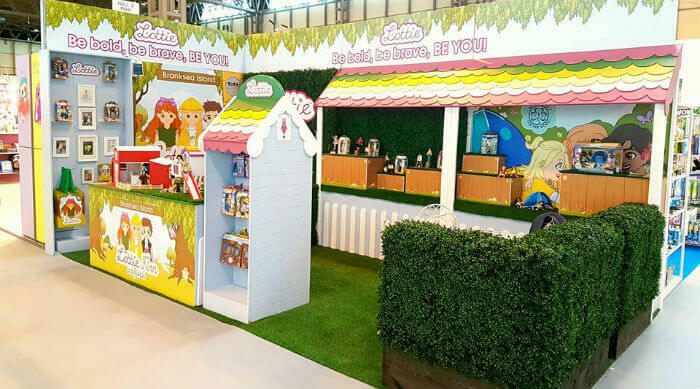 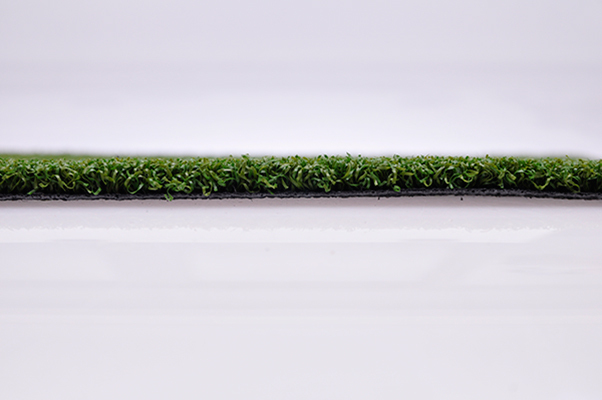 With a top quality spec, this high-quality artificial grass can provide hours of entertainment. 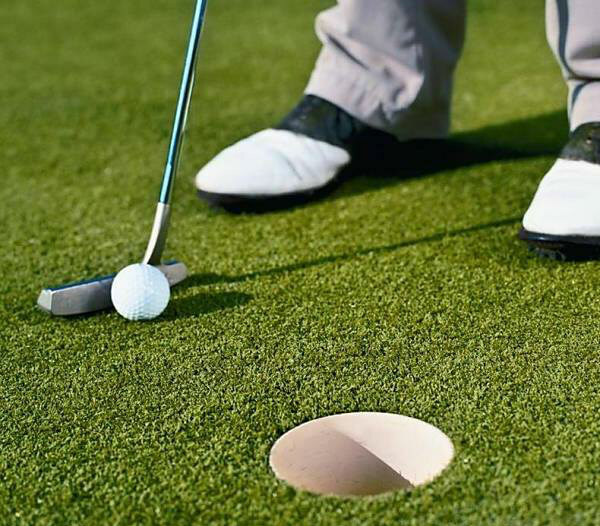 You can practice your putting from your own garden or entertain the kids for hours.